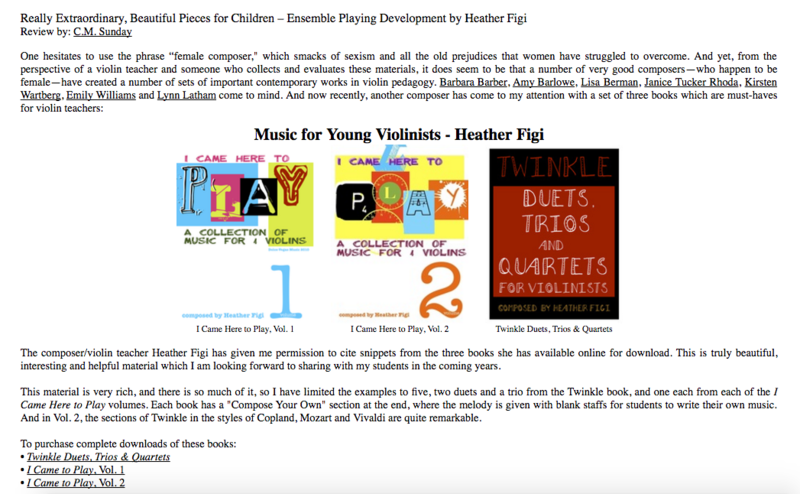 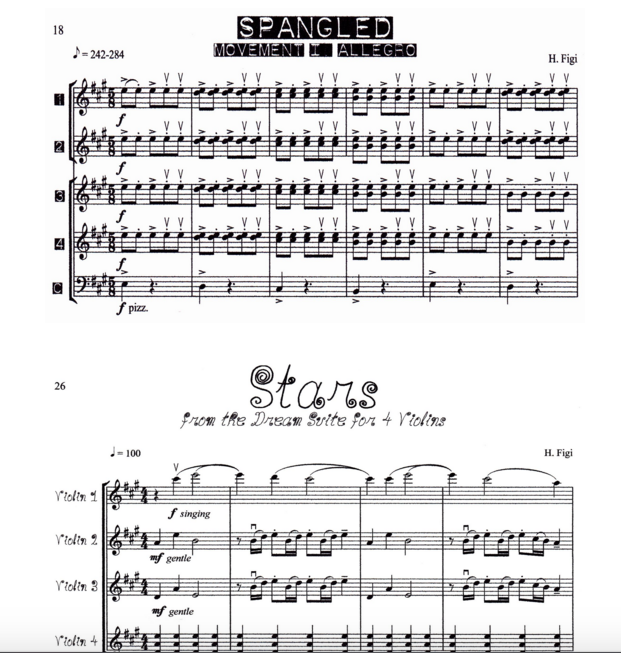 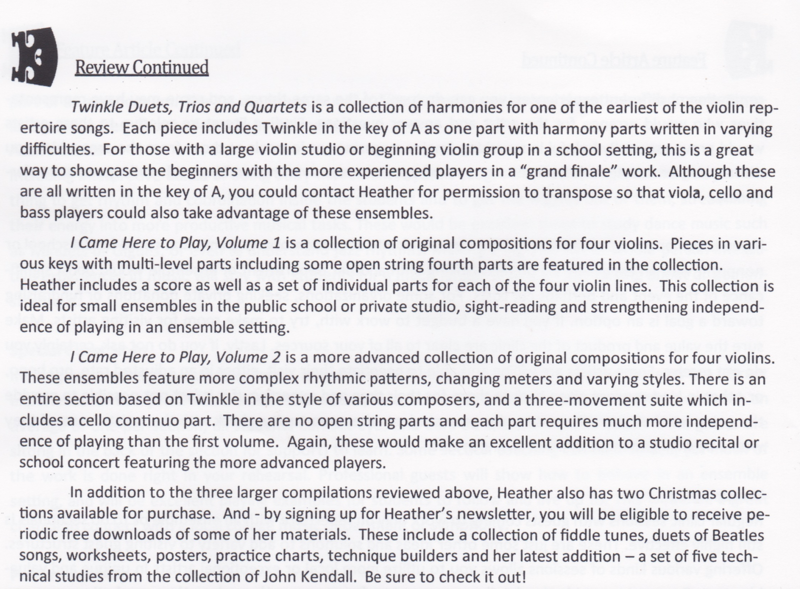 Reviews - Violin Sheet Music, Free PDFs, Video Tutorials & Expert Practice Tips! 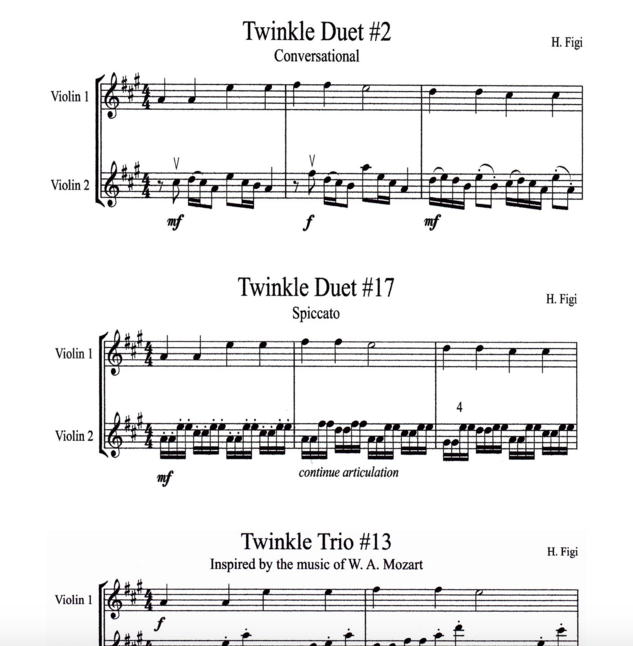 To view the entire article and see more score samples please click HERE. 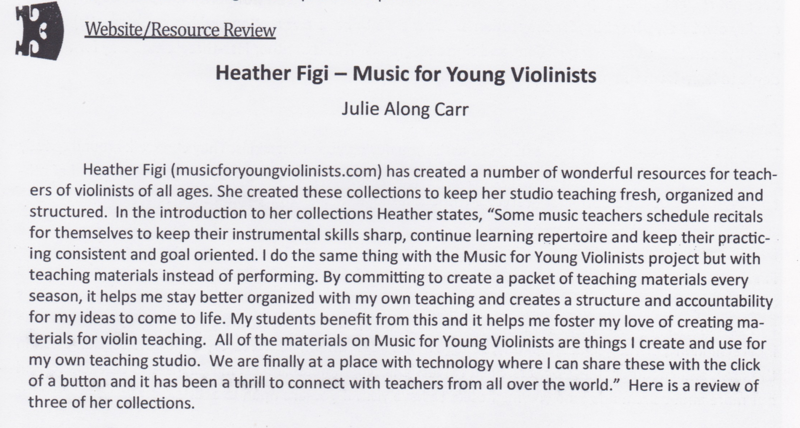 A special thanks to Connie and Best Student Violins for your support!